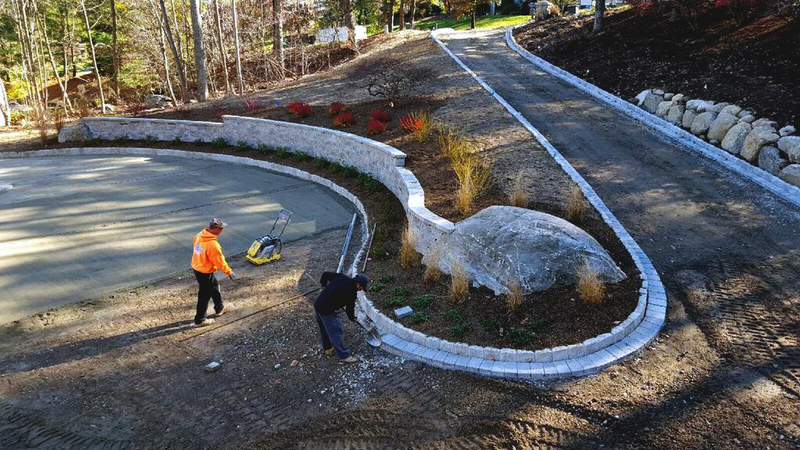 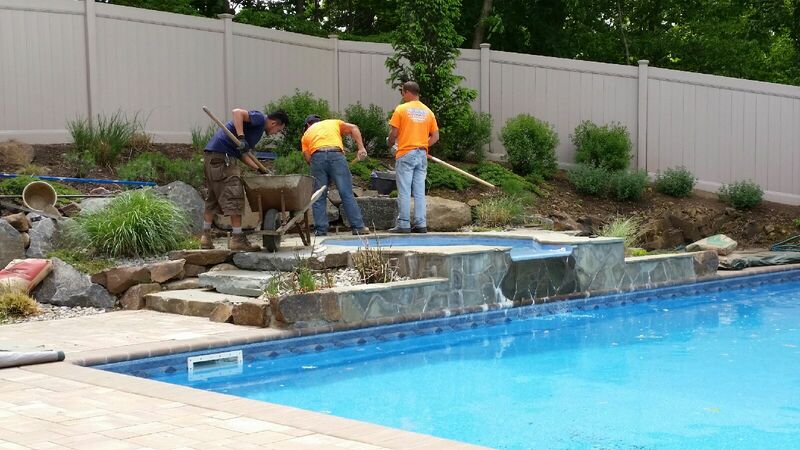 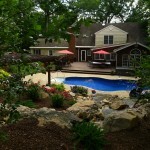 DeBoer Landscapes has all of your hardscape and masonry needs covered. 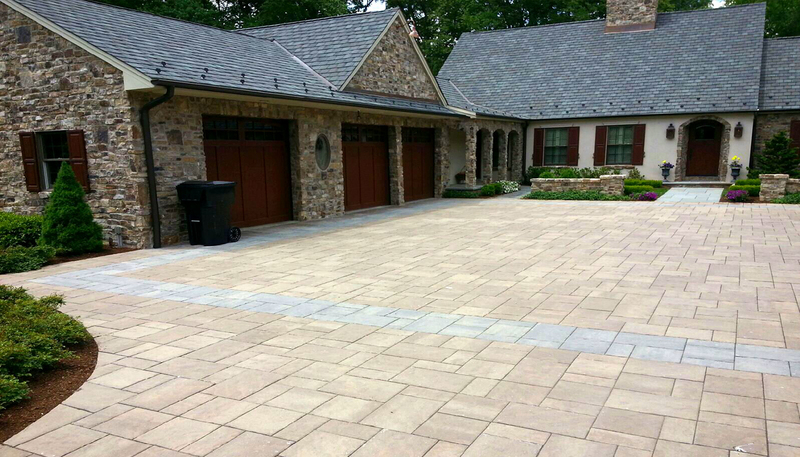 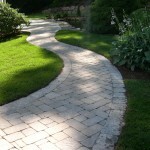 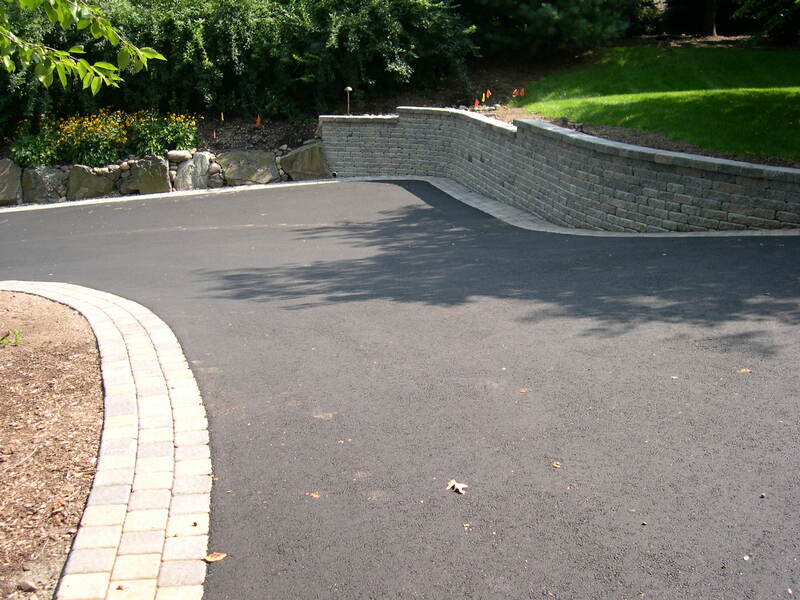 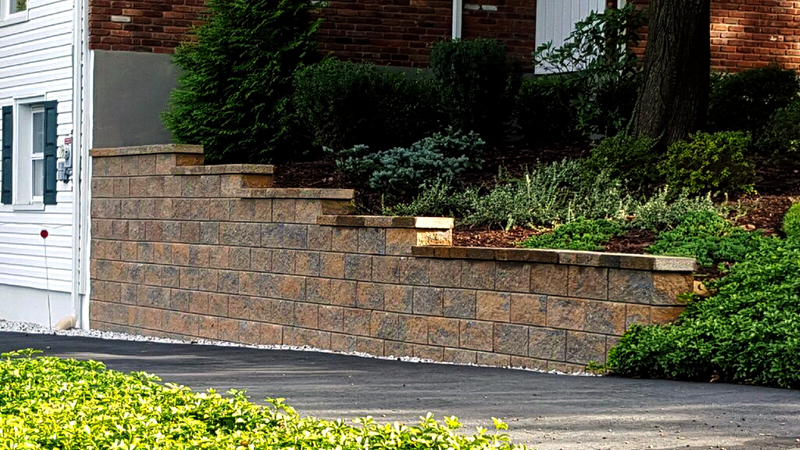 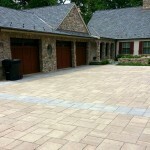 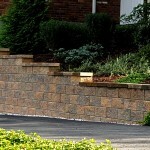 Driveways, walkways, patios, and walls are all major hardscape components of the your outdoor space. 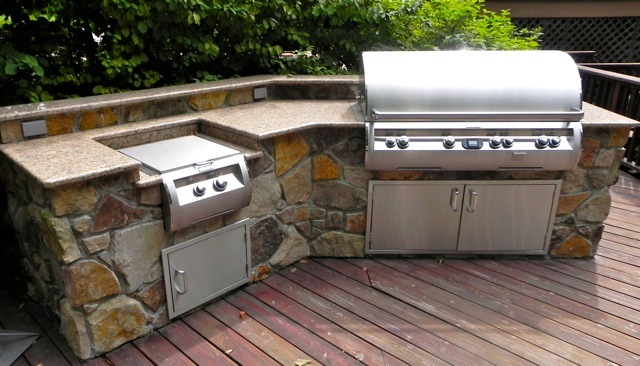 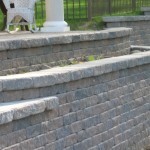 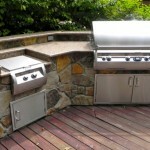 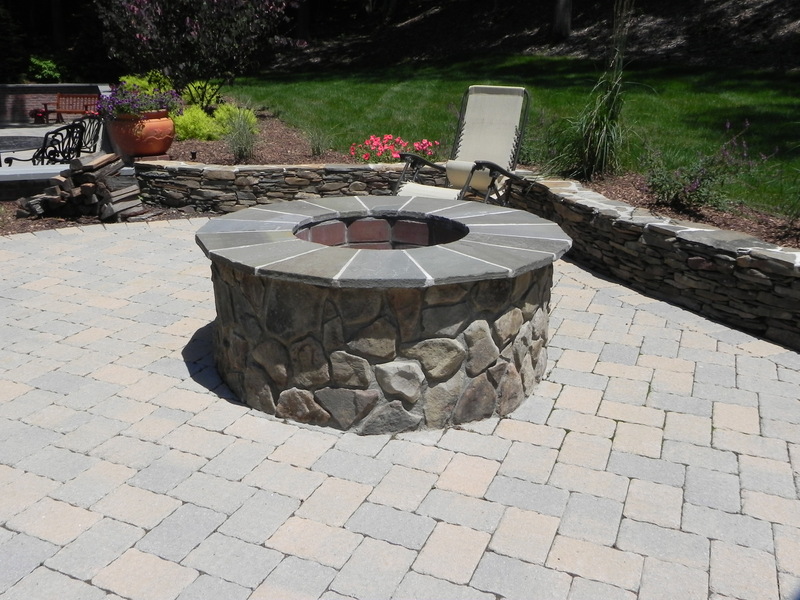 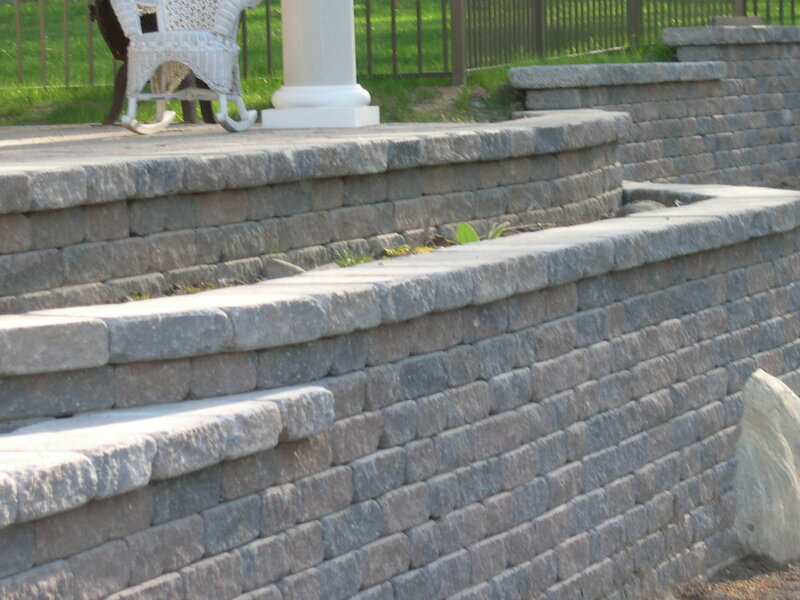 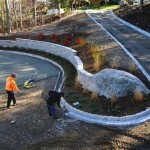 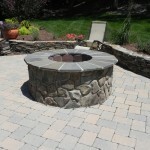 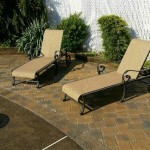 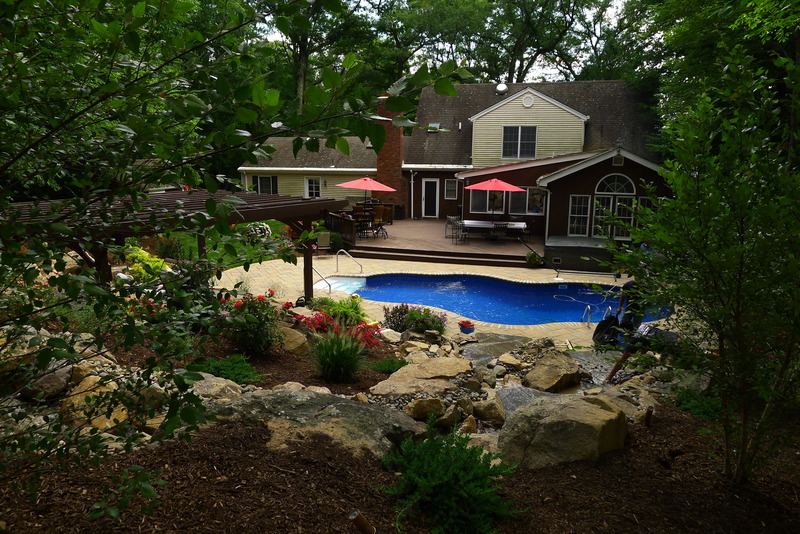 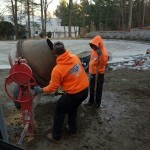 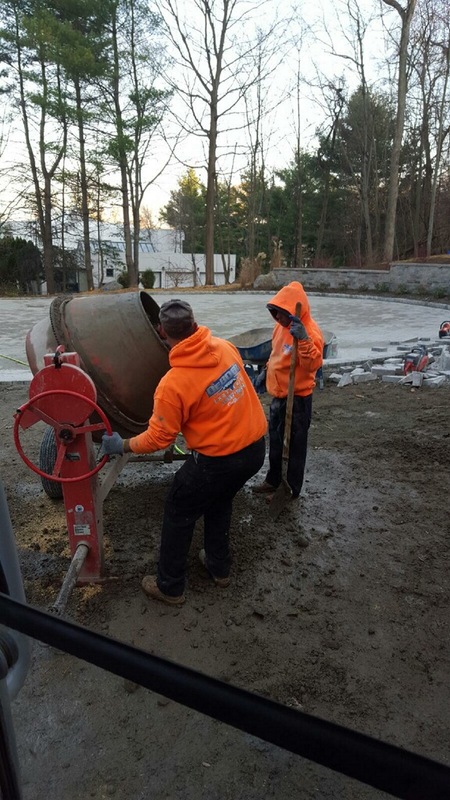 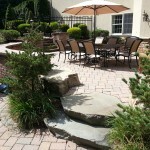 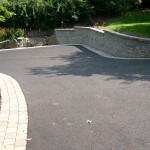 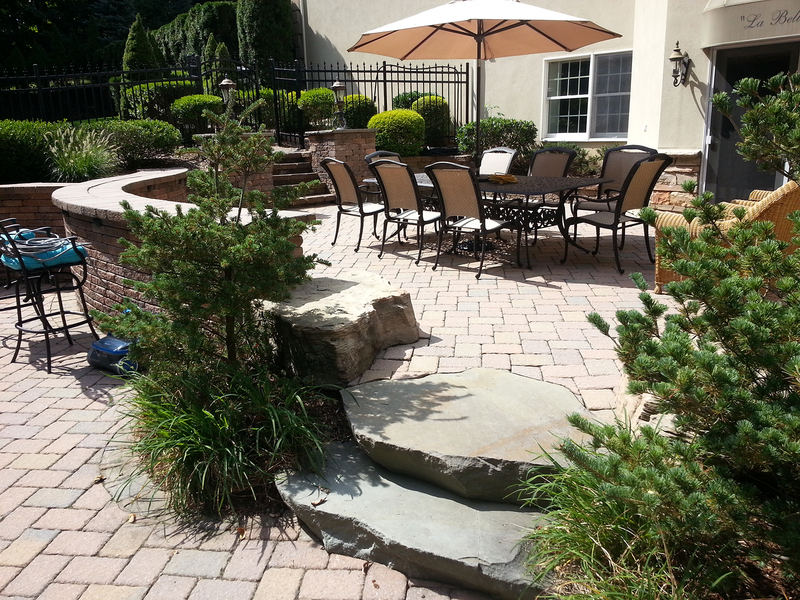 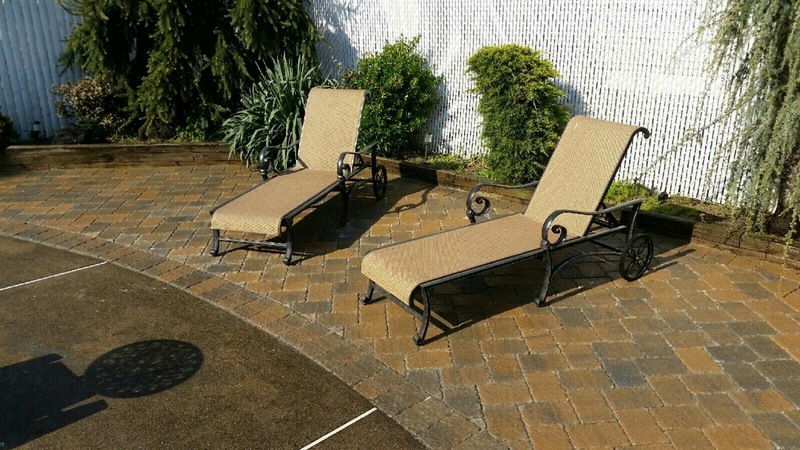 We are well known for our hardscape design and masonry work. 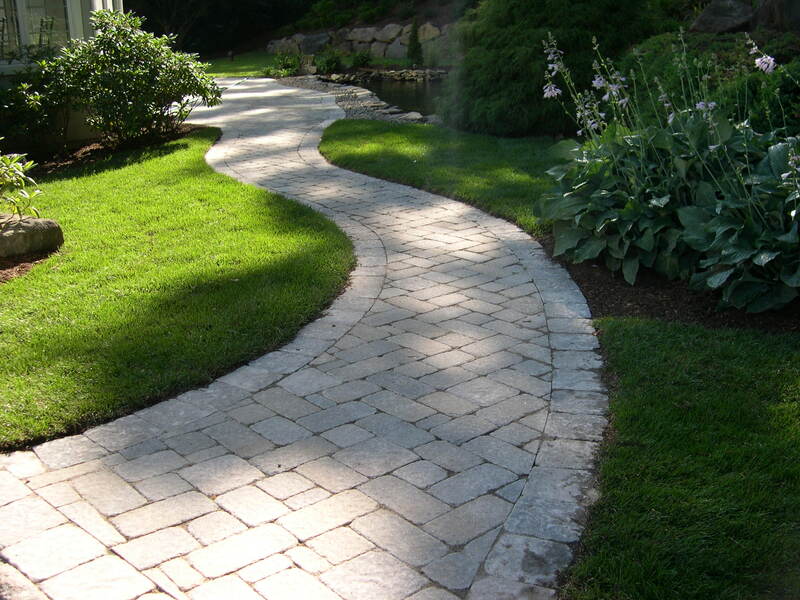 The material selection and implementation of these elements is extremely important in creating a welcoming and harmonious environment.